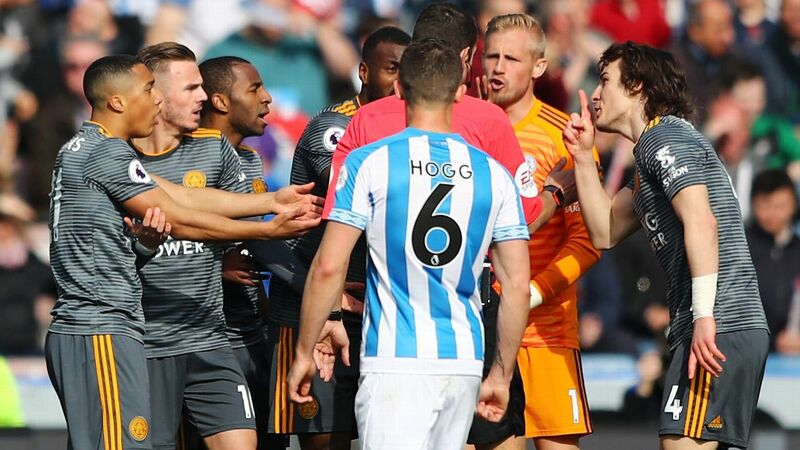 Brendan Rodgers' Foxes came away from Turf Moor with all three points despite a fourth minute red card for Harry Maguire. 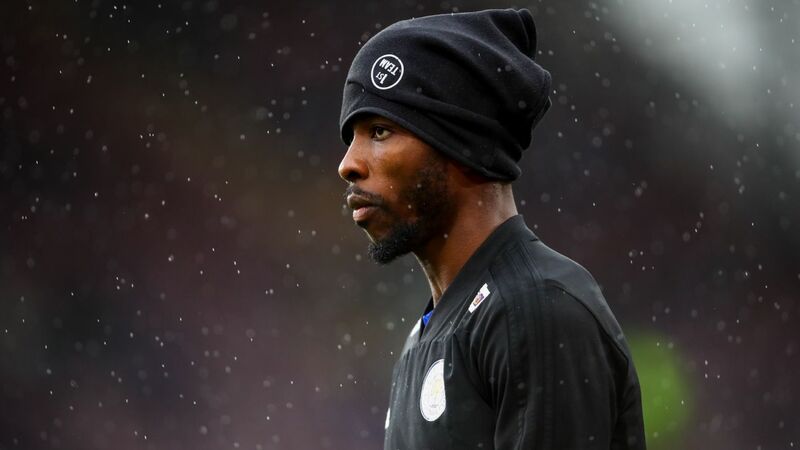 Leicester City have been charged for failing to control their players during Saturday's Premier League win over Huddersfield Town, the English Football Association (FA) said on Wednesday. "It is alleged the club failed to ensure its players conducted themselves in an orderly fashion," the FA said in a statement.